Hello Crafty Friends. 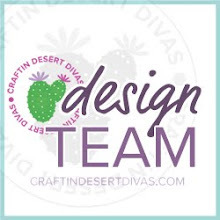 DT EK here sharing another fun card technique using Craftin Desert Divas products. I find more often than not when I surf around the net checking out the card crafting communities' work, most everyone seems to pigeon hole themselves into one of three categories. Their work is either done in markers, watercolor, or pencils, and that's it. And when you look at 'mixed media cards' they are so built up with layers of ephemera and texture paste, they are no longer cards that can go out in the post. But for me, mixed media cards can be something really simple and yet impactful. 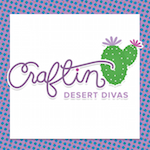 For those of you who don't know, I came to card crafting community from the world of mixed media art. I know that seems like a weird transition, but I needed some satisfaction of completing art work in a small amount of time (as opposed to the weeks that a canvas can take), and for me, card crafting fulfilled that need. So today, I am going to share a little mixed media card crafting technique. It is so simple any crafter can do it. 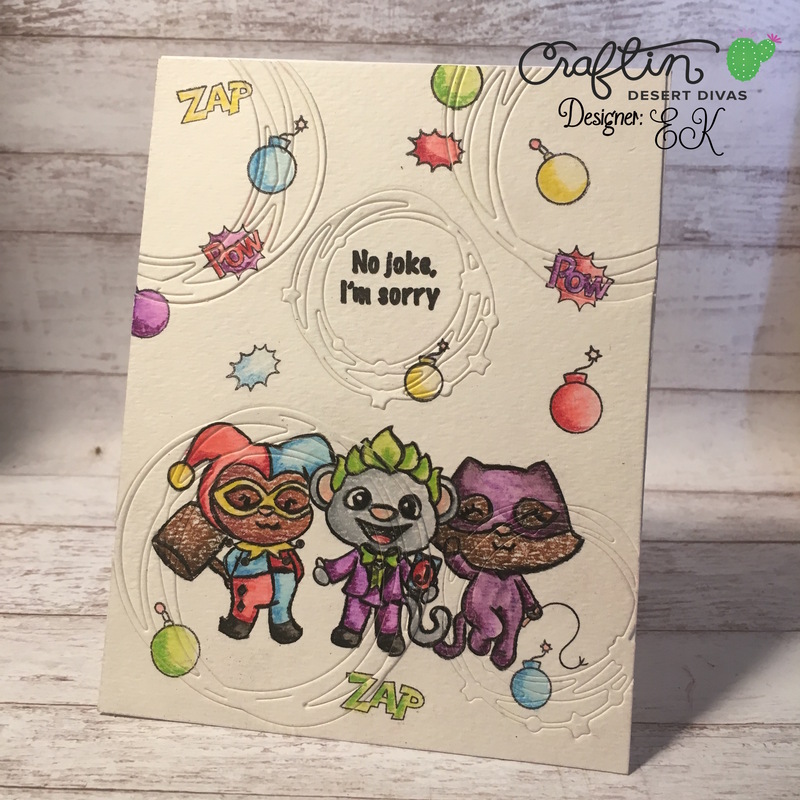 I started off with the recently released Cape Crusaders stamp set, and stamped out a fairly simple scene (masking off just the joker) onto some watercolor paper. What can I say, I am drawn to the bad guys. Then using some prima marketing water color pencils (because I wanted my colors to bold and bright like comic books of days of old), colored in the costumes and background stamps. I didn't worry at all about my shadows, knowing I would be coming back in later with a different medium. I grabbed a watercolor paint brush and melted the watercolor into the images, making sure that I let one color dry, before I added another next to it. Notice how I didn't color in the fur of our bad guys, that's because I wanted their texture to be different than I could create with watercolor. Here's where the mixed media comes in. I grabbed my colored pencils, and started adding shadows to the watercolored areas. Finally, still just using my colored pencils, I colored in the fur of each bad by, and Harley Quinn's hammer (if you haven't figure it out yet, I am actually a comic book girl). I layered three different pencil colors for each of them, giving them a rough appearance over this watercolor paper. I knew however, that the card needed a little something more, but I wanted to show that you could make a flat mixed media card. So I pulled out the CDD's Scribbled Circles die and die cut the two circles multiple times over the entire image, not worry at all about what I was cutting. Don't panic...I had a plan. The plan was simple, just completely reassemble the card to an A2 frame with some Glossy Accents, adding zero dimension. 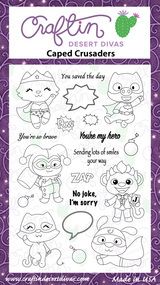 These cut lines added a whole other level to the card. For me, it made it feel even more like the comic books of my childhood. So there you go. A single layered mixed media card. I hope you enjoyed this simple technique and try it out for yourself!! !